At a recent Metamucil Health Retreat, I had the opportunity to talk to freelance nutritionist, Orla Hugueniot about family health. I picked her brains about increasing the amount of fibre in food for kids and trialed her ideas on my own kids with huge success! 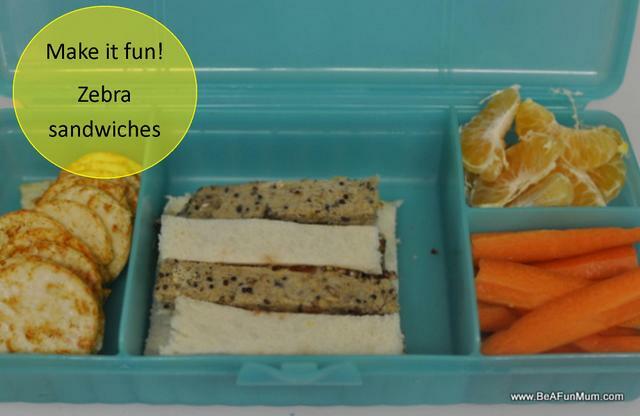 Fun food is a hit with kids because it makes things interesting. My son was thrilled to find these zebra sandwiches in his lunch box. 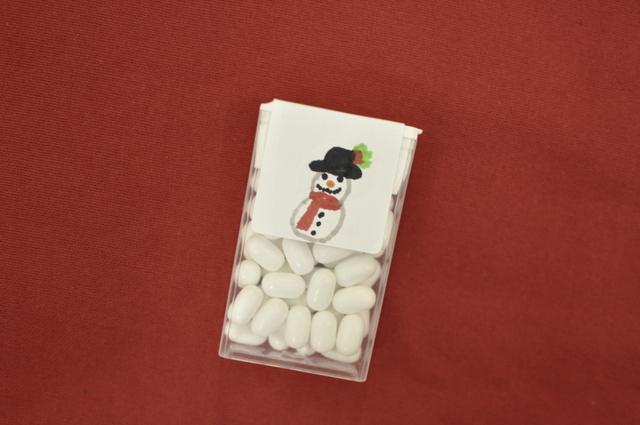 To read more about how I made them, click the picture. Seeds and nuts are a good source of fibre. 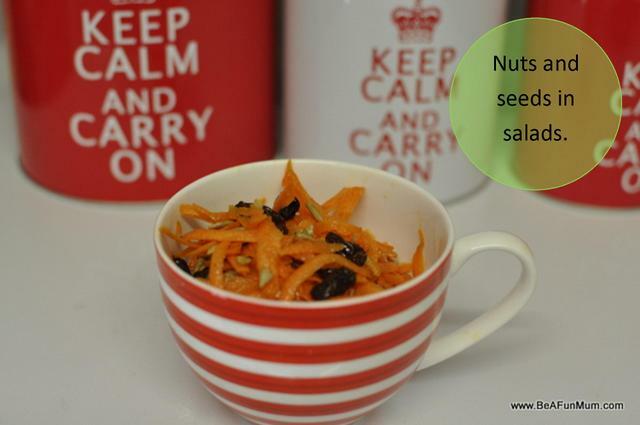 By adding seeds (like sunflower or pumpkins seeds) to salads and a few nuts to dinner or a snack, it can add to the required fibre for the day. Little things count in the long run. Click the picture for an easy carrot salad recipe. Bolognese and stews are a perfect way to include fibre. 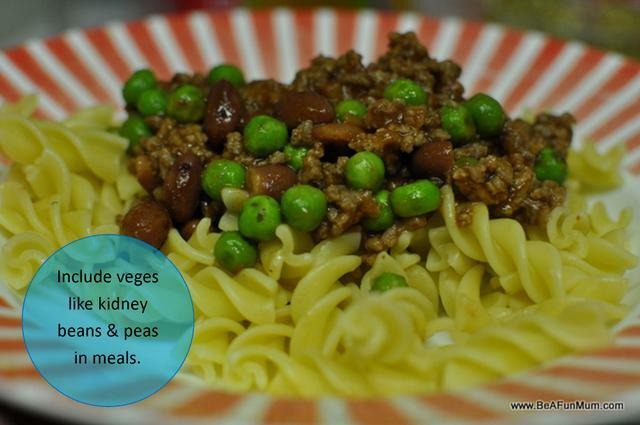 Orla suggests including kidney beans in bolognese (peas are high in fibre too) and chick peas in stews. You can also grate vegetables like carrot, zucchini and pumpkin to include. This is brilliant and my kids loved it! 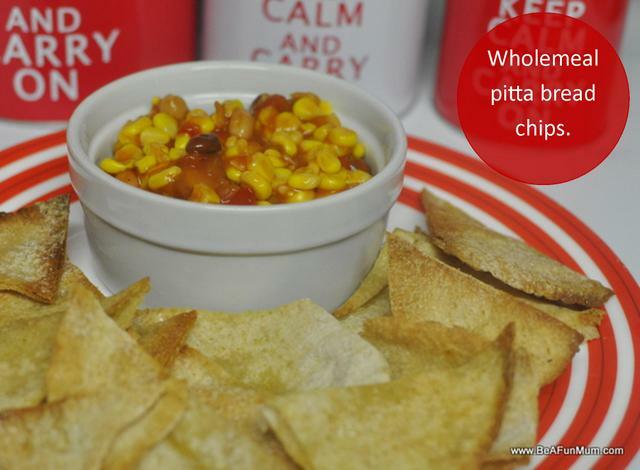 Read how to make pitta bread chips for an afternoon snack by clicking the picture below. This is clever. 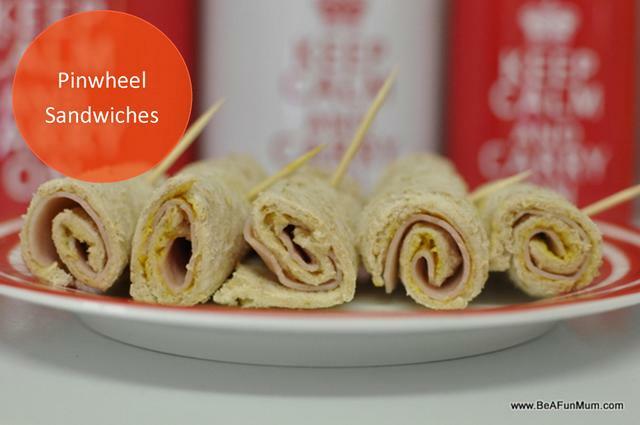 Rolling wholemeal bread thing and rolling it up with fillings inside, is a great way to introduce wholemeal bread to kids. 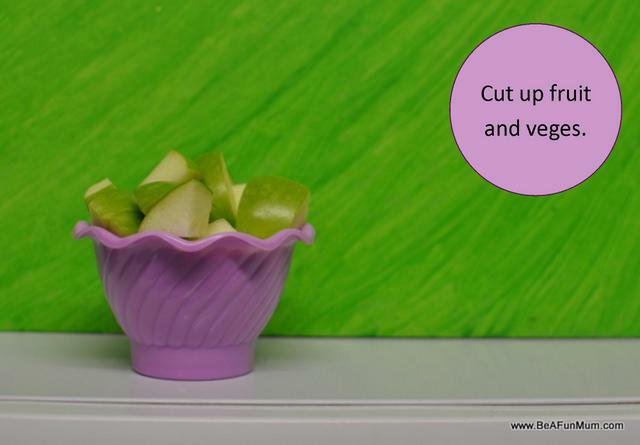 A bowl of cut up apple can be much more appealing than a full apple. I even find myself eating more fruit when I cut it up. Mixing brown and white food varieties can be the first step in make the switch to brown. 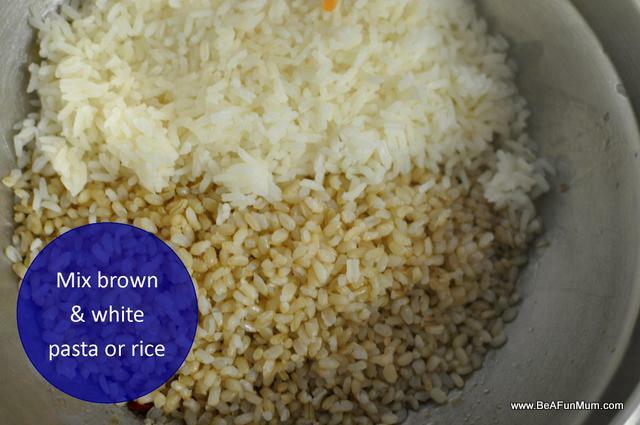 Check the cooking times for rice and pasta and add the different types to the water at different times. 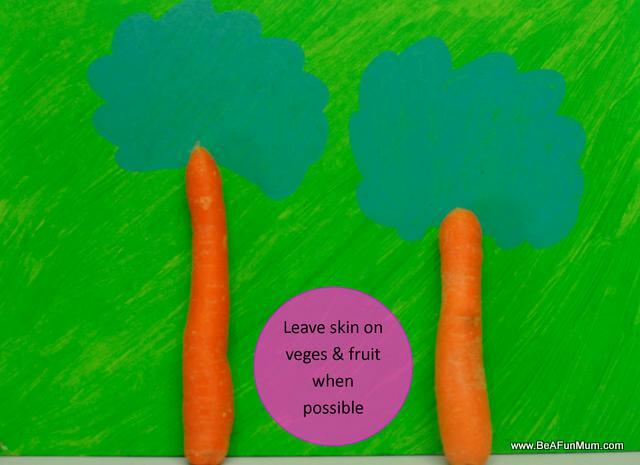 Leaving skin on fruit and vegetables is an easy way increase fibre in the diet. Just make sure they are well cleaned before consumption. For more information about how food fits into our family, visit this post: Food and Family. 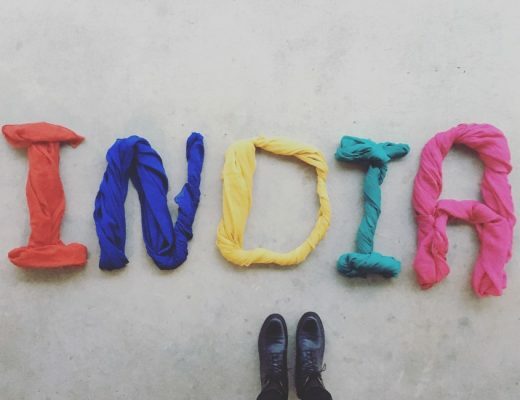 These are great ideas and so simple. I cut up all the fruit for my girls and they chomp it down. I even add a touch of 100’s and 1000’s and they view it us a fun treat. I also find myself munching on more fruit when it’s cut too. I’ve been reading your blog for a while and was hoping to engage you as a ‘journalist/writer of sorts’ for an initiative I’m working on for a client. 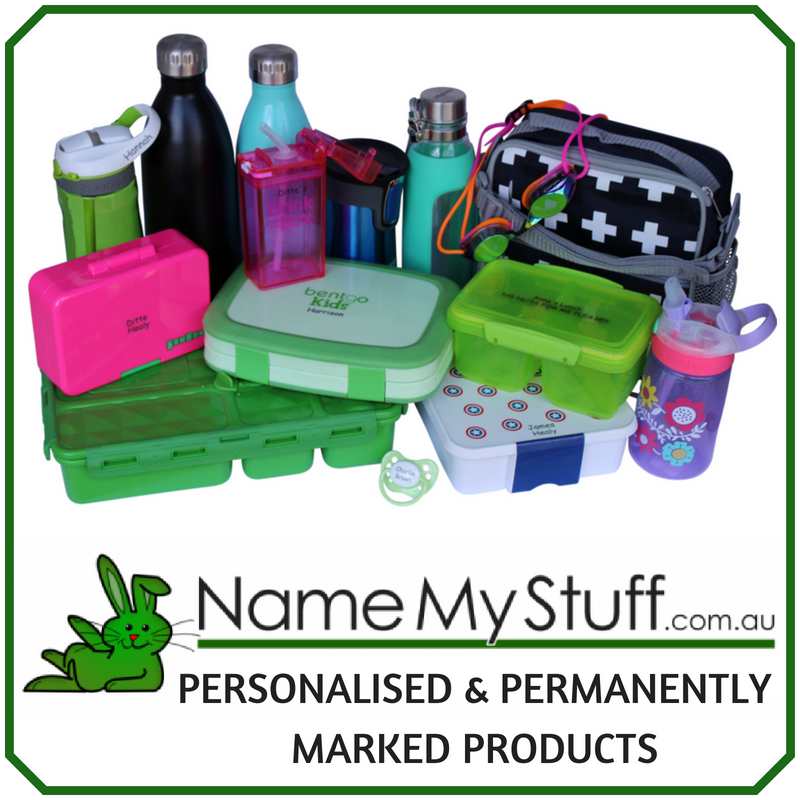 I love your content, your pictures and all your activities and my ‘foody’ client loves your content too. 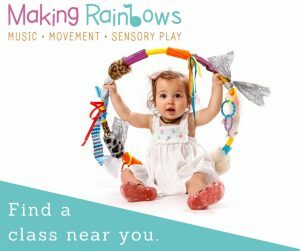 Fun lunches is an area of focus for us this year and you have such great material already, it would be amazing if we could collaborate. Definitely not asking for a freebie. Just an opportunity to speak to you about the client, and what we’re hoping to do this year. You already kinda know me behind the scenes, via some of the projects I’m associate for Macleans Mums (and SJ), but this is for another company. Can I give you a buzz about it this week?